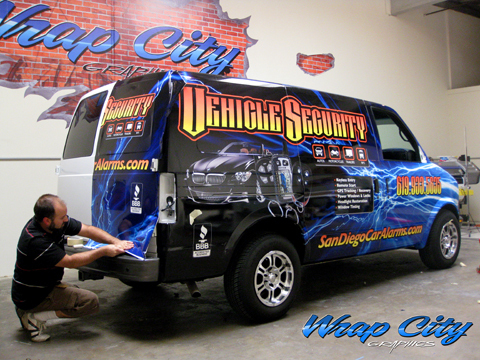 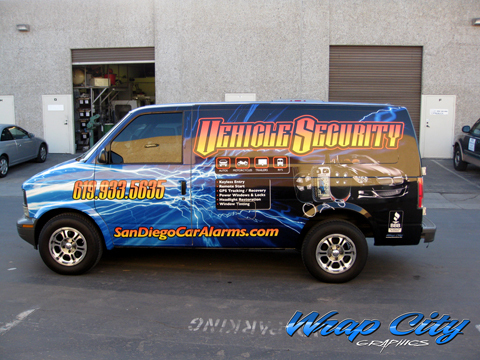 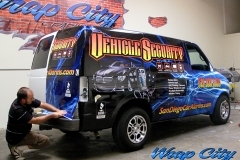 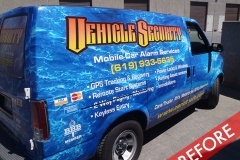 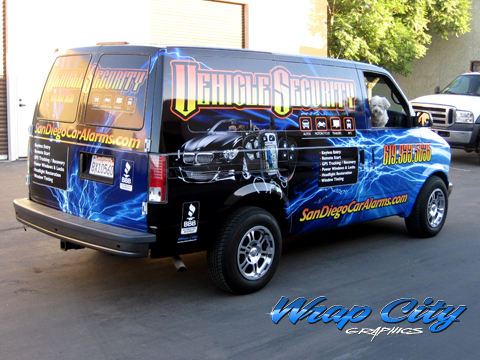 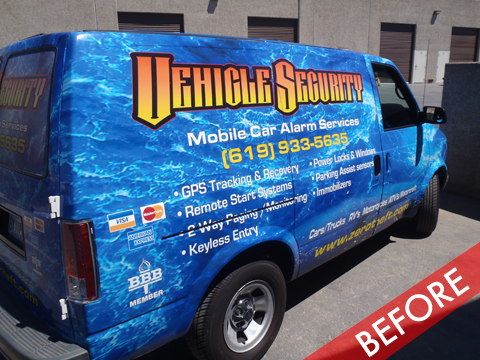 San Diego Vehicle Security came to us to redo a poorly done wrap that he got from “The other guys”. 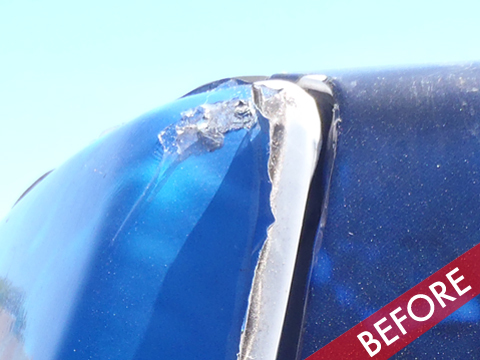 He told us he thought he was originally getting a good deal because the price was low. 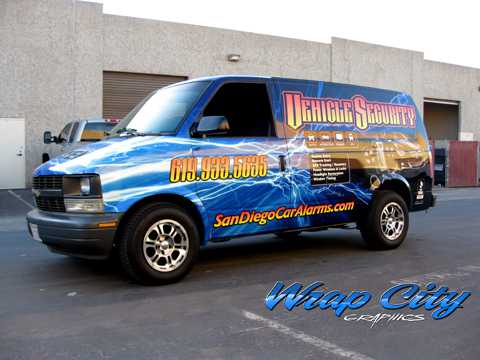 He never got any calls because of the confusing design, and the wrap was very short lived thanks to the use of cheap materials and un experienced installers. 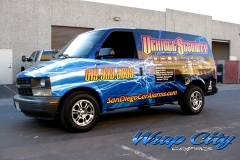 He regretted not getting his van professionally designed and wrapped in the first place. Don’t be a victim to those deals that seem to good to be true. 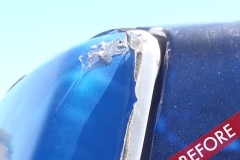 They probably are. 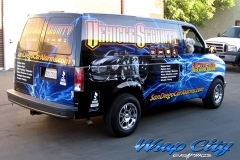 Posted in Latest Projects, Uncategorized, Van Wraps.